Ground Floor, Commercial Building for rent in Rajouri Garden, Delhi. 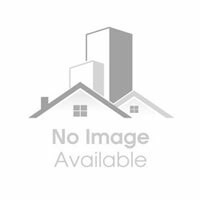 Home ›Property in Hosiery Complex ›Ground Floor, Commercial Building for rent in Rajouri Garden, Delhi. Commercial Space is available for rent in Rajouri Garden, Delhi. Approximately 1600 Sq.ft area on Ground Floor. Near B.K. Dutt Market. Commercial Space for rent in Punjabi Bagh, Near Club Road, West Delhi. Commercial Building for rent in Rajouri Garden, West Delhi.